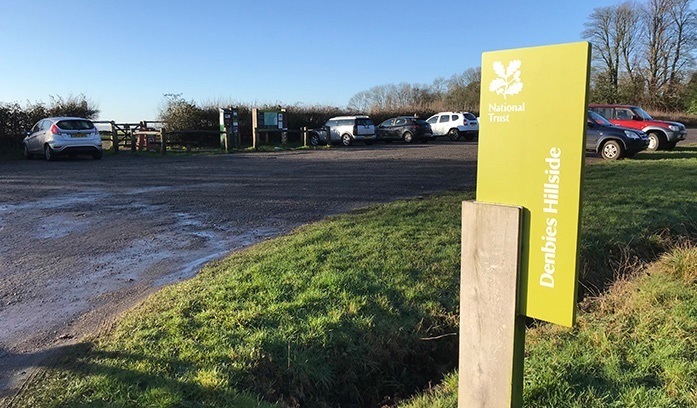 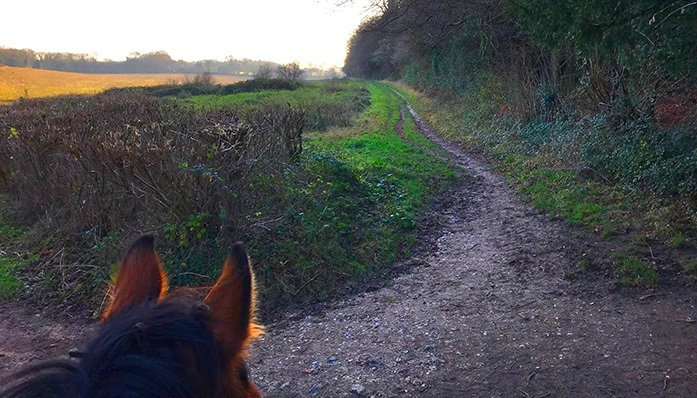 The countryside here is simply beautiful with woods, open farmland and magnificent parkland criss-crossed with National Trust permissive paths for the adventurous. 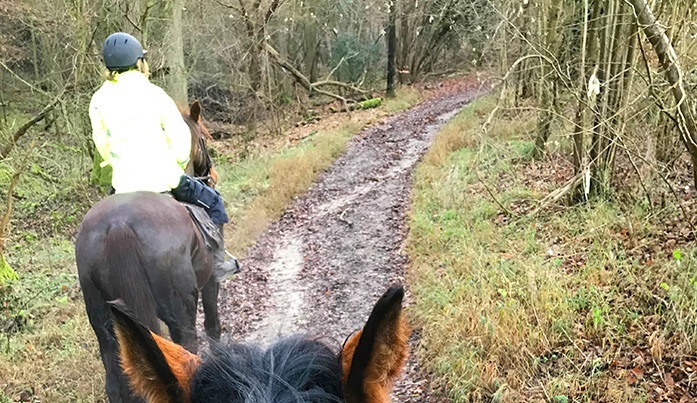 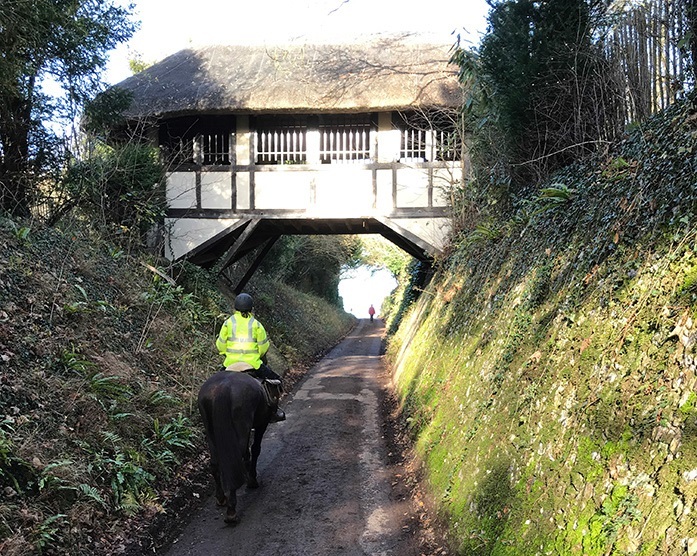 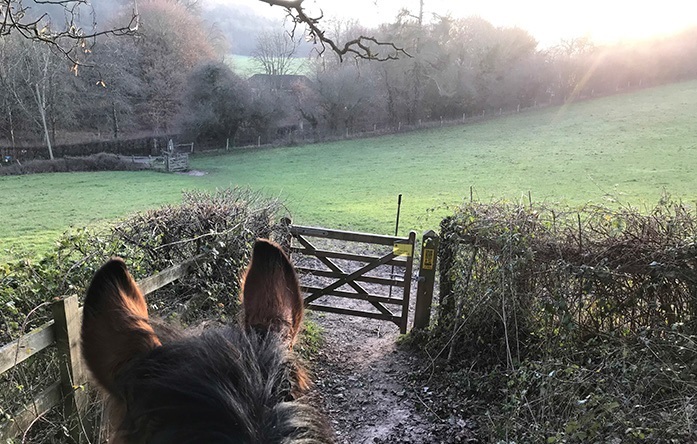 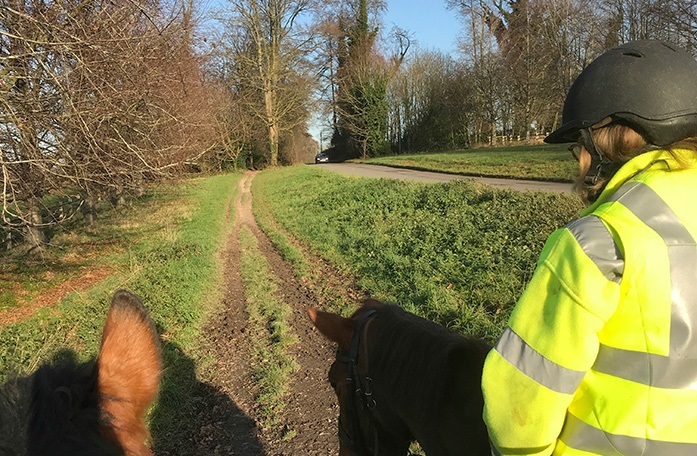 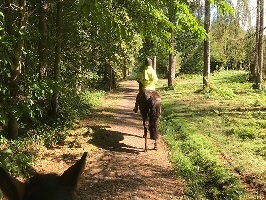 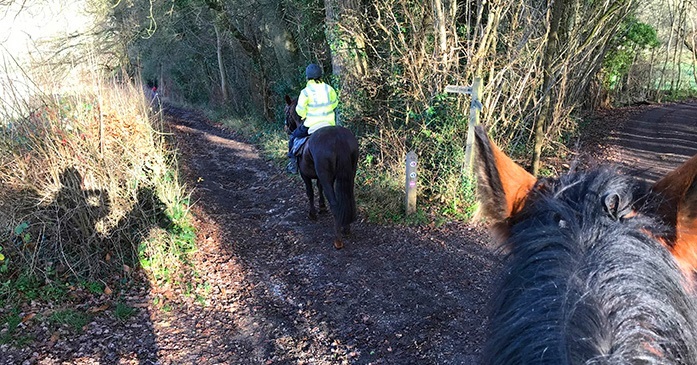 The bridleway itself goes past Polesden Lacey where there is space for horses to rest and riders to enjoy a picnic from the cafe. 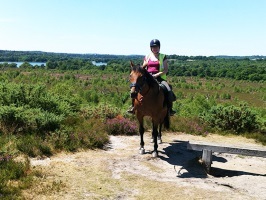 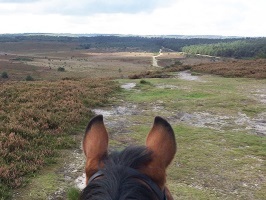 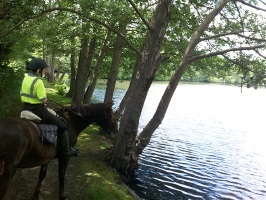 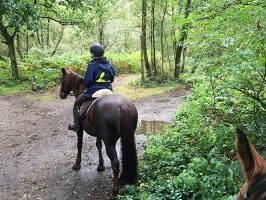 The paths are well marked and in good condition, so it is a lovely ride. 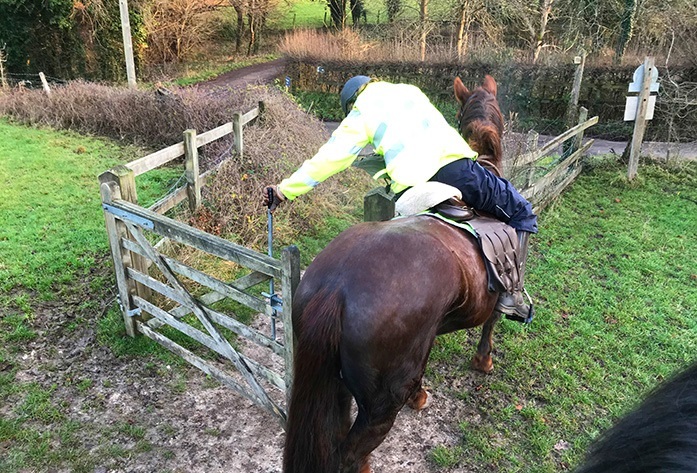 The challenges: several field gates, feisty livery ponies at grass and one very steep hill! 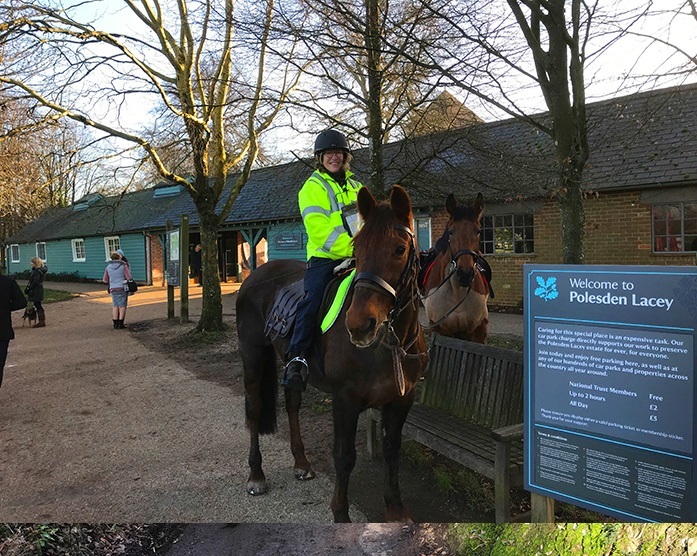 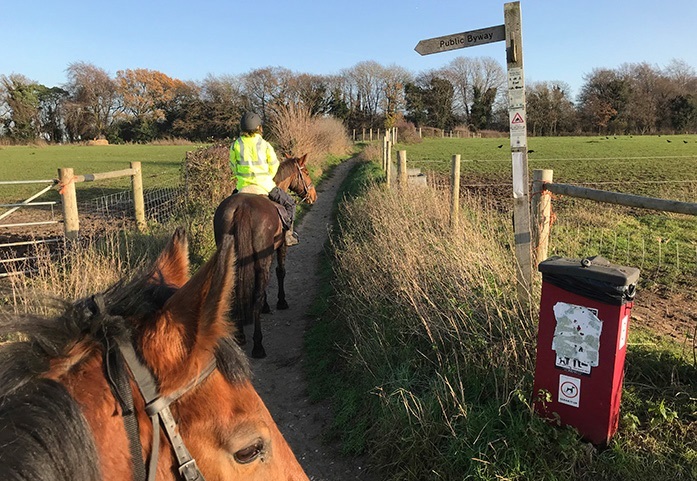 Ranmore to Polesden Lacey trail CLICK HERE to download & print an easy to follow version of this route with detailed map – perfect to take out on your ride.